Wadsworth’s Robotic Club explores the possibilities of robotic engineering, manufacturing, and coding by competing in several local and national robotic events throughout the year. 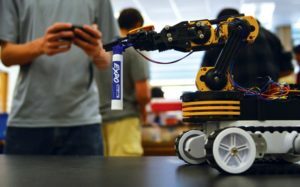 Club is open to students with and without experience in engineering and programming. 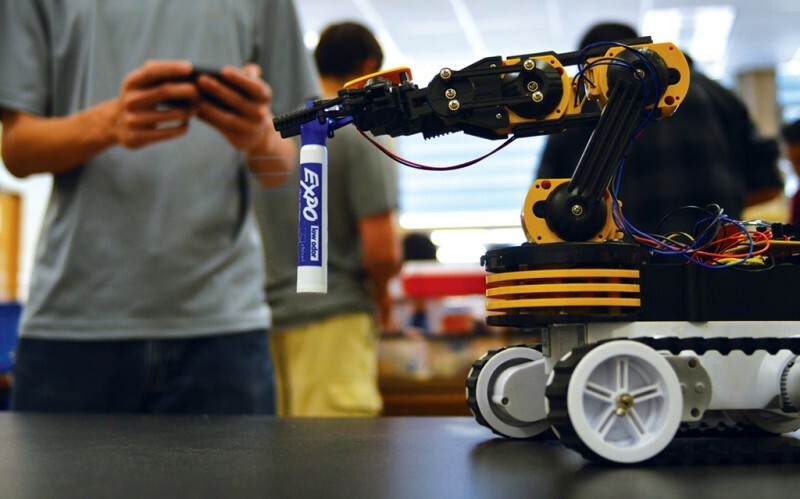 Teams within the club will design, build, and program functioning robots.